Congratulations! You know the drill. Send us an email (contact AT thebooksmugglers DOT com) with your snail mail address, and we’ll get your winnings out to you as soon as possible! For the month of August, the lovely Lenore of Presenting Lenore is hosting a Dystopian Fiesta. With tons of reviews, author interviews, and giveaway opportunities, we highly recommend that you get in on the zombie chicken fun. If you are interested in random tidbits about all things popculture and geek-related, we have a new tumblr blog for you to check out! 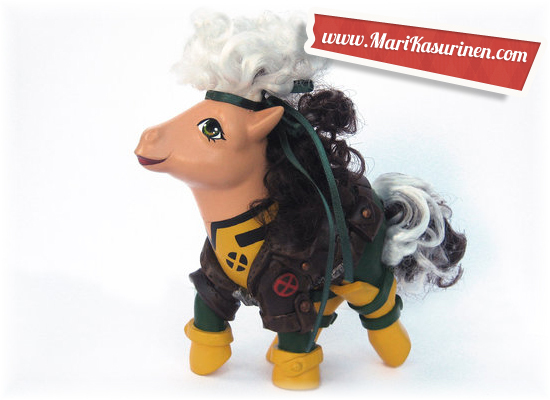 This week’s stories included: My Little Pony Mashups (including winsome figurines such as My Little Spock and My Little Edward Scissorhooves), Emotions with Jon Hamm, Richelle Mead’s original first chapter of Bloodlines (from Adrian’s POV), and Ryan Gosling being a badass. Eclecticism. 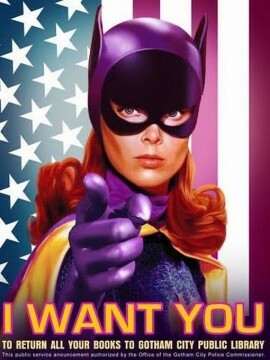 We can has it. 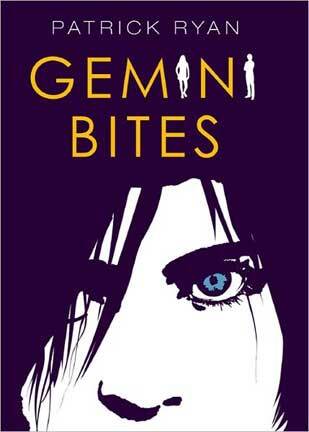 On Monday, Ana reviews contemporary YA Gemini Bites by Patrick Ryan. 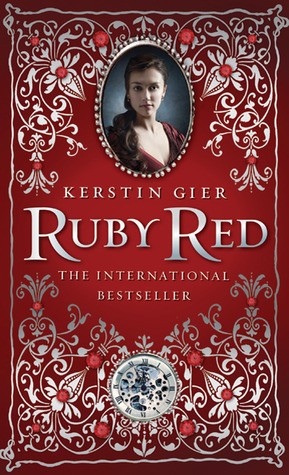 On Wednesday, Thea reviews time traveling YA novel Ruby Red by Kerstin Gier, with a giveaway opportunity. 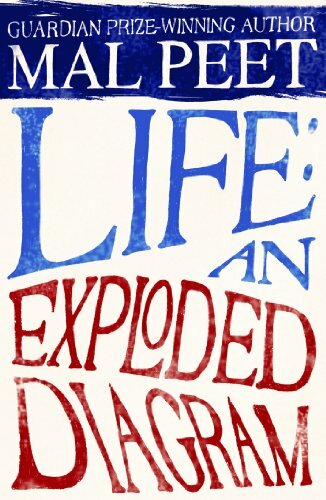 On Thursday, we double it up with Ana’s review of historical YA novel Life: An Exploded Diagram by Mal Peet and Thea’s review of scifi dystopian fairytale retelling (yes, that’s right) A Long, Long Sleep by Anna Sheehan. 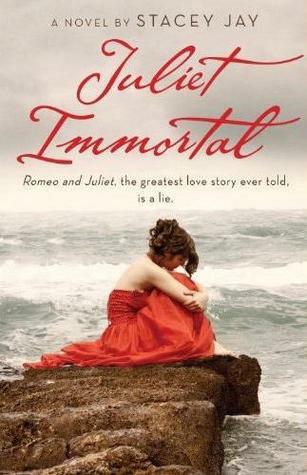 Friday, Thea closes out the week with a review of the highly anticipated Juliet Immortal by Stacey Jay. 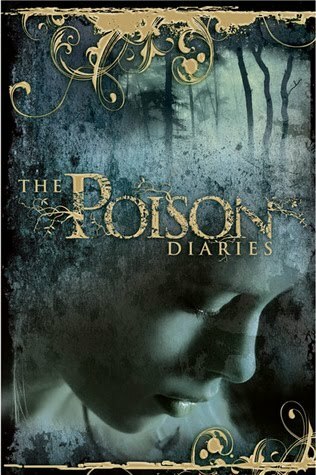 Thanks for the Dystopian August shout out 🙂 I’ll be reviewing A Long, Long Sleep this coming week too, so I can’t wait to read Thea’s thoughts on it! I’m looking forward to all of next week’s reviews. 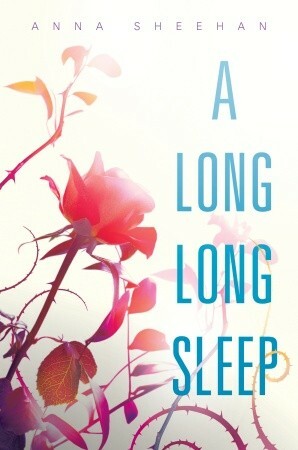 I picked up A Long, Long Sleep at BEA this year and haven’t decided whether I want to read it. 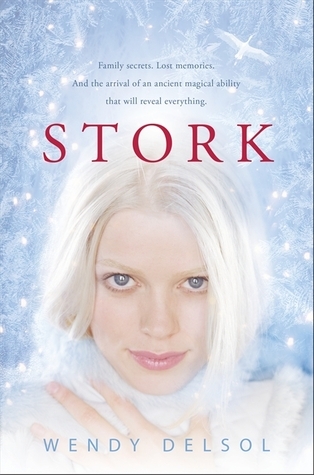 I also picked up Frost, the sequel to Stork, at BEA, so I’d love to know if Stork is worth reading. I’m especially excited for the review of A Long, Long Sleep. I don’t think I’ve heard of it until now, but it sounds really neat.